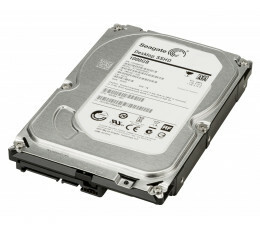 Solid State Drives (SSDs) are fast becoming a real force with respect to storage in the computer ind.. 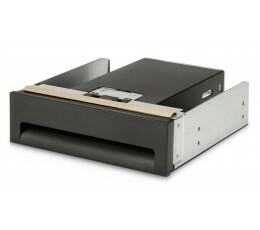 Expand the storage capabilities of your desktop with the HP 256GB SATA Value SSD Drive, which inc.. Expand your storage and improve your system responsiveness and application loading times with the.. 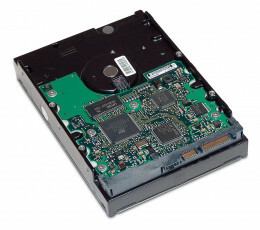 Most SATA Hard Drives are compatible with all of the current HP xw-series and Z-series Workstations ..
As part of its commitment to hardware, software, and solution innovation, HP is proud to introduce t..